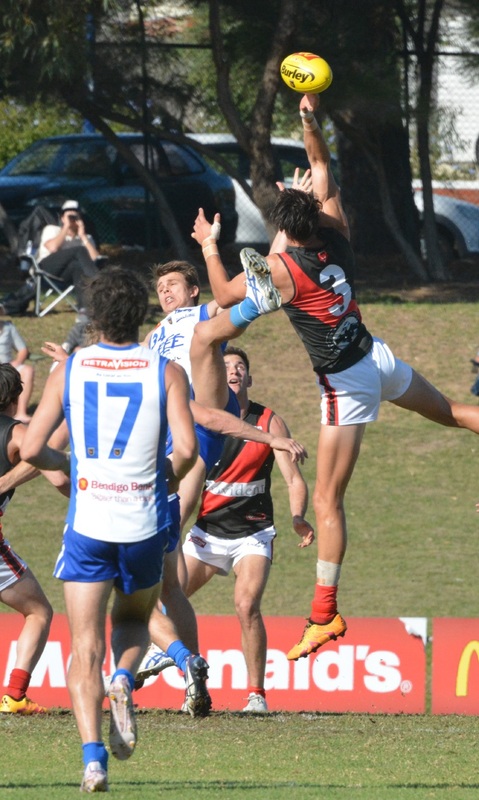 PERTH Demons will look to bounce back next week after taking a loss to East Fremantle by 39 points. A strong start from East Fremantle handed them the ascendancy, and they were never headed, running out winners 16.12 (108) to 10.9 (69). The Sharks had set up the victory with the advantage of the breeze in the first quarter with six goals to two. Another six goals to three in the second term saw the Sharks lead by 46 points at halftime. Despite Perth outscoring East Fremantle in the second half, the Sharks cruised to the win. The Demons will have a bye in round ten before taking on the West Perth Falcons at Lathlain Park next Saturday. The Falcons fall into sixth place on the ladder, while the Demons are eighth.